since i am heading down to baton rouge, la where it is 90 degrees by 5am in the morning, i am thinking that chattanooga will suddenly sound appealing. however, never fear, i have discovered away for me to continuously appreciate the heat and know that there is something worse than just standing outside. and that, is standing in a porta potty. 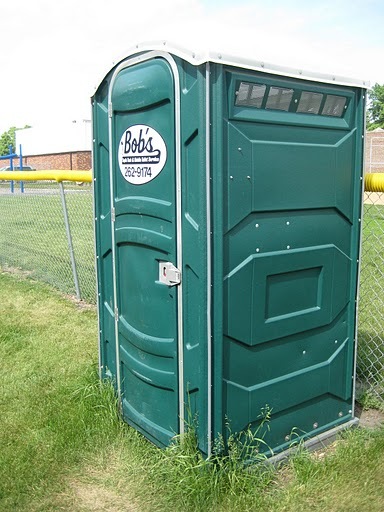 if you spend even 20 seconds in the porta potty and walk outside after that, it is like you are in an entirely different world of coolness, freshness, non smelliness. i guess it is good to know that it can always be worse.